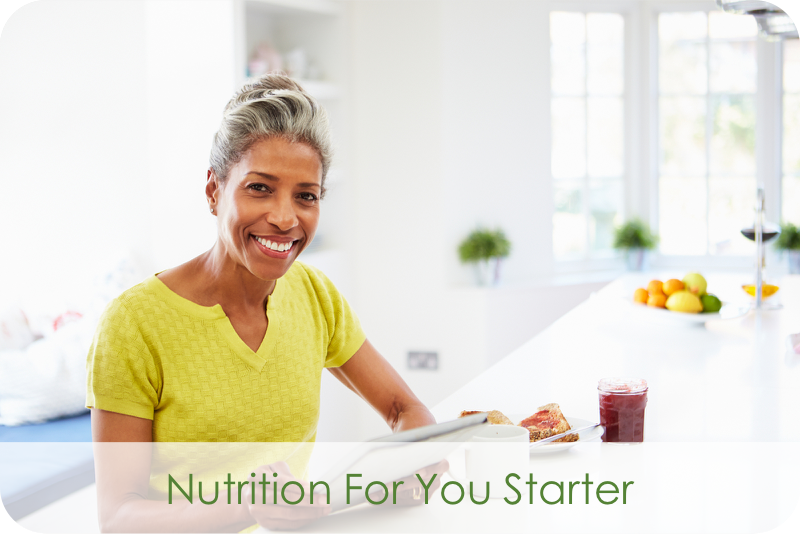 If you’re answering YES to any of these questions, would you be surprised to know that a Personalised Nutrition Plan along with a programme of supportive guidance and expertise can help you make a start on an easy healthy food and lifestyle approach. 1 x 90 minute Initial Consultation (Skype or In-Person) – We’ll discuss your goals and health concerns, your health history and your business and home lifestyle. This in-depth individual analysis, together with the use of extensive evidence based nutritional science, enables me to establish your individual needs and to develop a personalised nutrition and lifestyle programme with the aim of supporting you in achieving your health goals. I’ll share some simple and personalised strategies for you to implement immediately to help you move towards achieving your HEALTH GOALS. 1 x 30 minute consultation (Skype or Phone) to review my proposals and agree a Personalised Health Optimisation Plan that fits in with your lifestyle, budget and your food likes and dislikes (including recommendations for health screening tests and supplements, if required). FOLLOW ON CONSULTATIONS and SUPPORT is available on completion of your STARTER Plan (please ask Aileen for for information). SEVEN PERSONAL CONTACT POINTS with Aileen. All to be scheduled over a 26-week period. * The in-person consultations will be held at my clinic room – The Jesmond Therapy Centre, 7 Holly Avenue West, Newcastle upon Tyne, NE2 2AR. Virtual Clinic Consultations are available by Telephone or Skype. MONTH 2-6 – 1 x 45 minute Consultation (Skype or In-Person) to review your progress and agree the next phase of your programme. 3 months of personalised support. 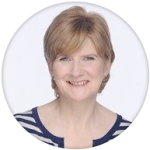 Ideal if you’d like a DEEP DIVE to investigate your health concerns, have regular coaching, support and attention to help you implement a personalised plan and achieve your health goals. Ideal if you’re TOO BUSY TO GO IT ALONE and would like a SHORT, FOCUSED, CONVENIENT programme in a small online group with expert guidance.